The world has changed. 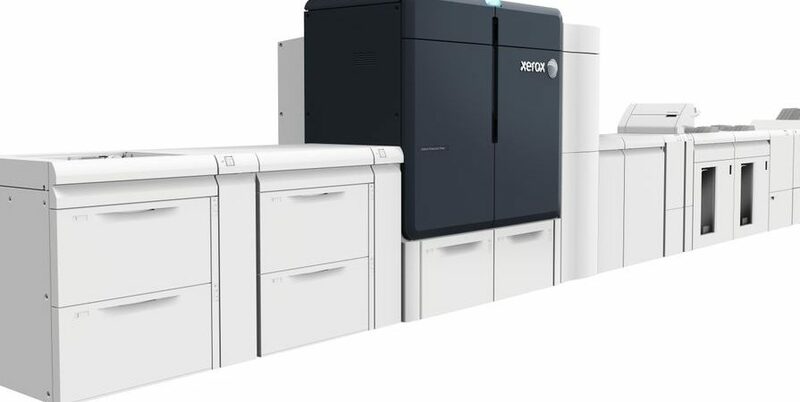 It demands print applications that transcend CMYK. Meet the world’s first inline, six-color digital platform that delivers breathtaking image quality, jaw-dropping spot embellishments and stunning metallic hues — in a single pass. 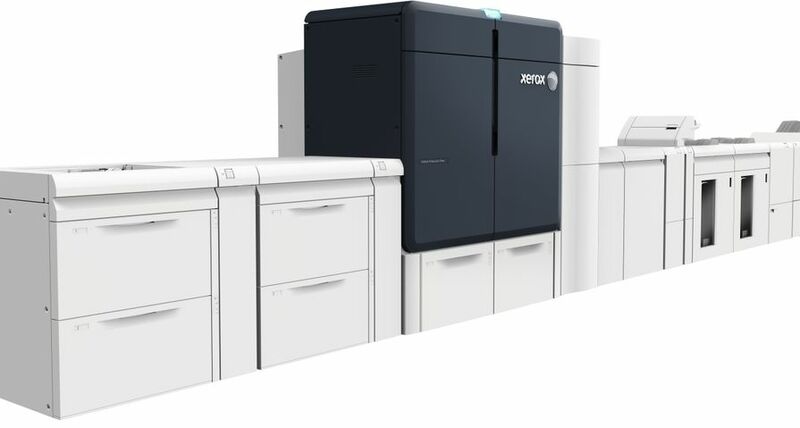 Embrace your inner brilliance with the Xerox® Iridesse™ Production Press and turn ordinary applications into commodity-crushing opportunities to dazzle, differentiate and drive growth.